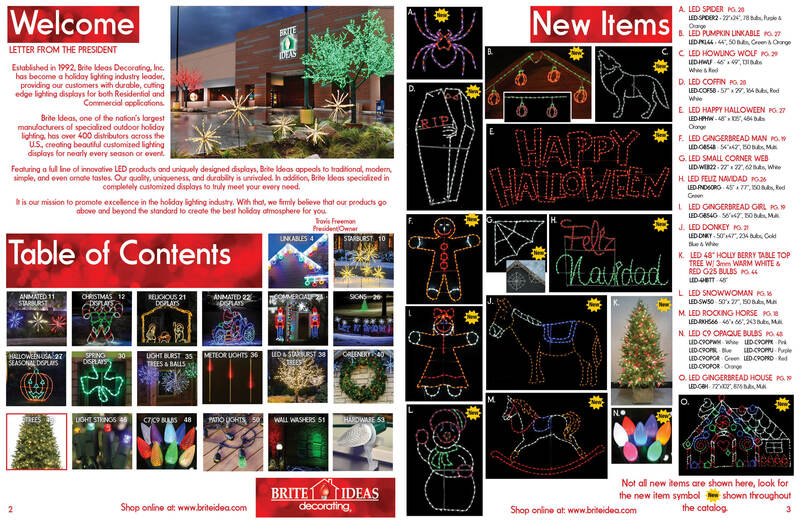 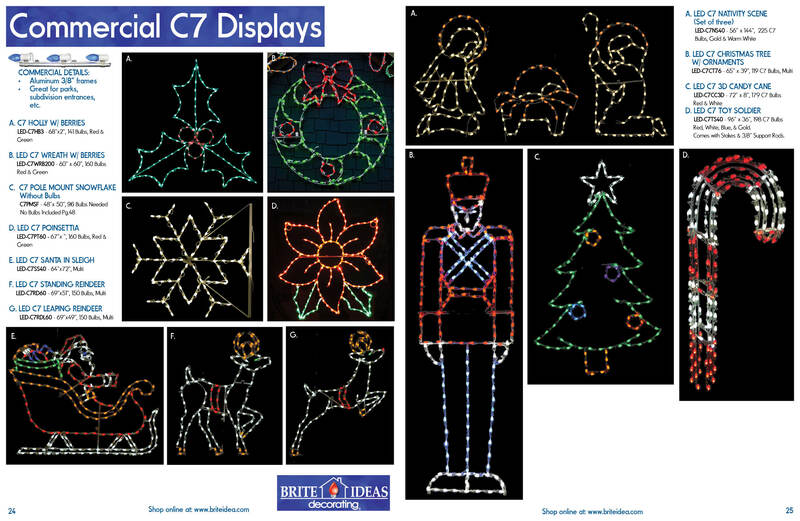 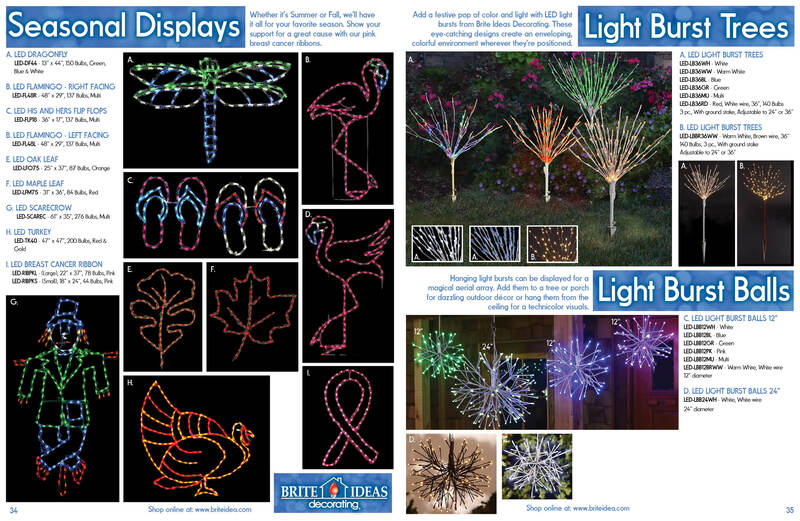 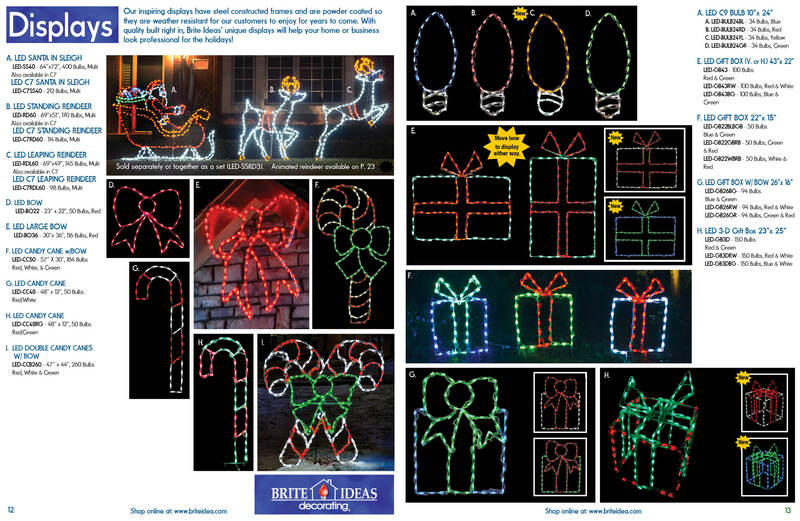 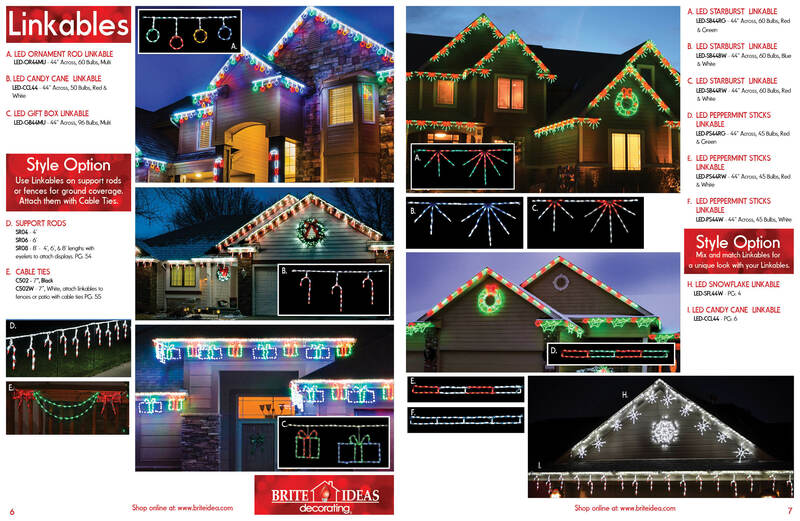 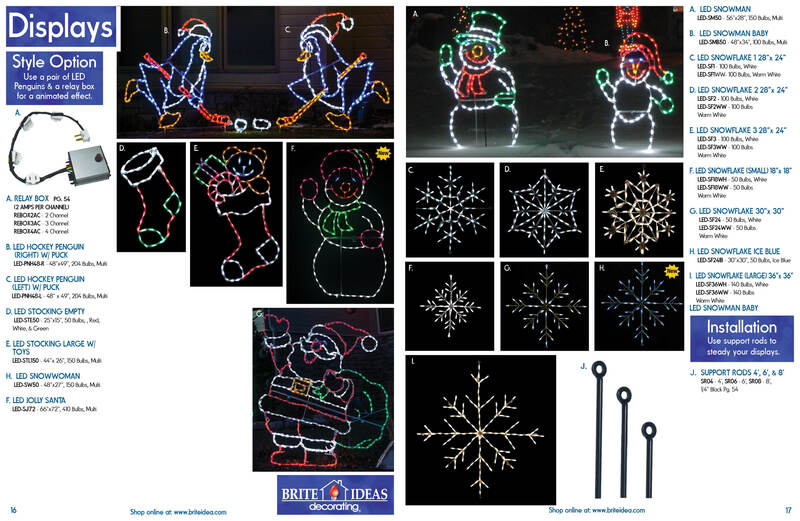 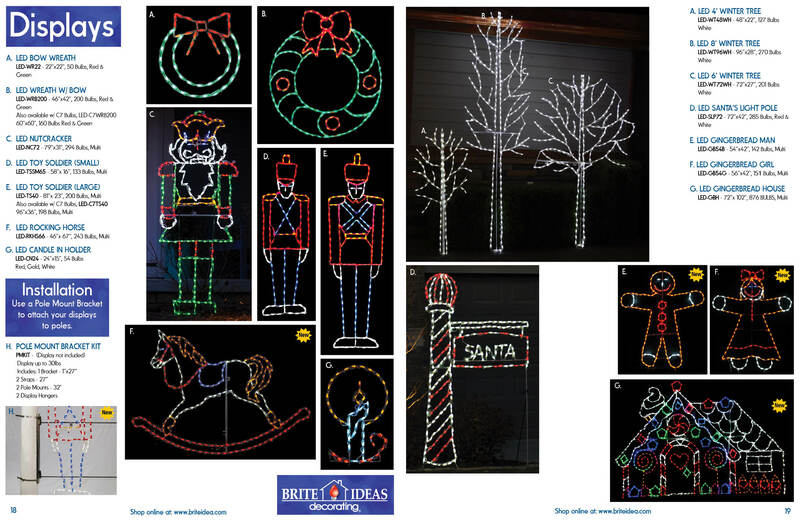 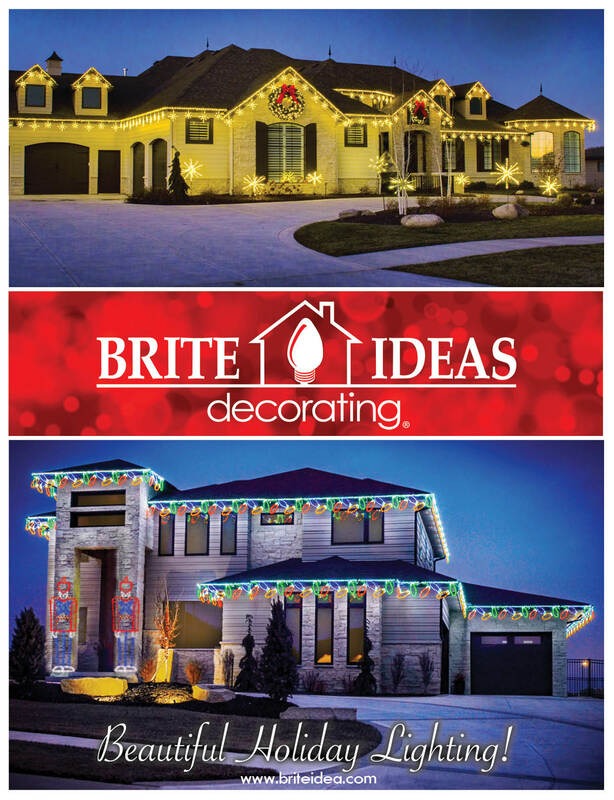 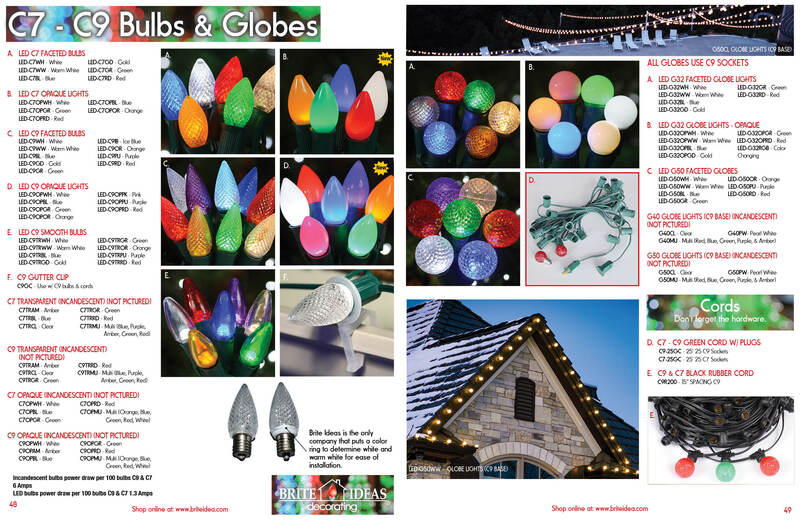 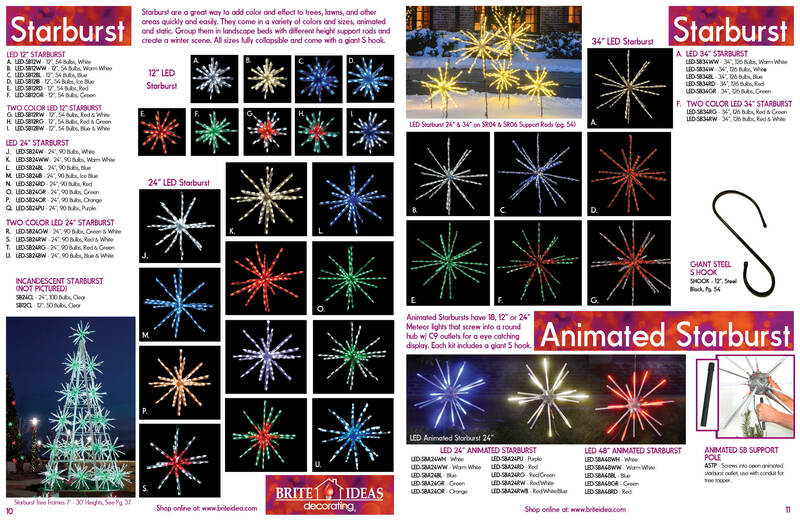 With the LED Concave 70’s Red, White and Blue set from Brite Ideas, you can grace your indoor/outdoor display setting with LED lights of simplistic beauty. 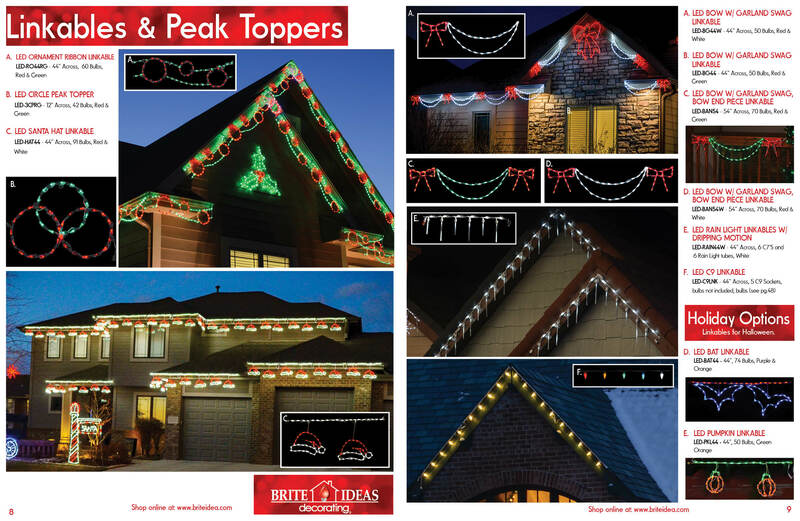 Each length is 35 feet and features 70 LEDs with a concave shaped bulb. 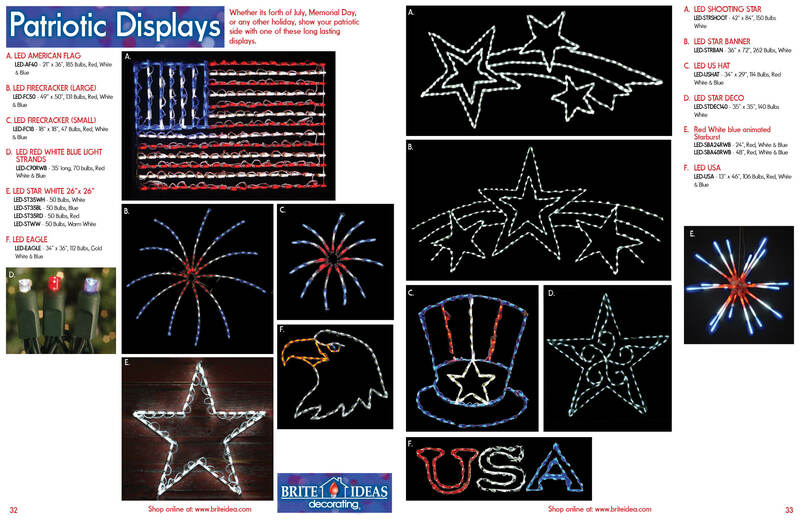 Celebrate your favorite patriotic holidays with 70s LED Concave Lights in red, white and blue. 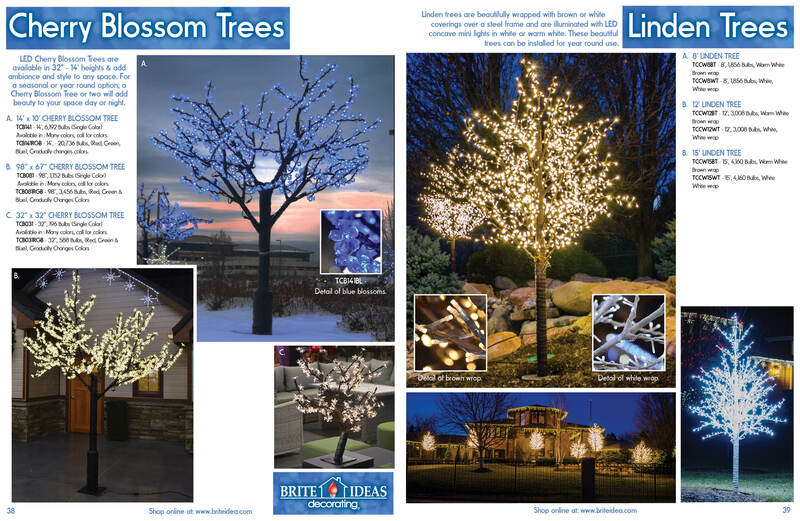 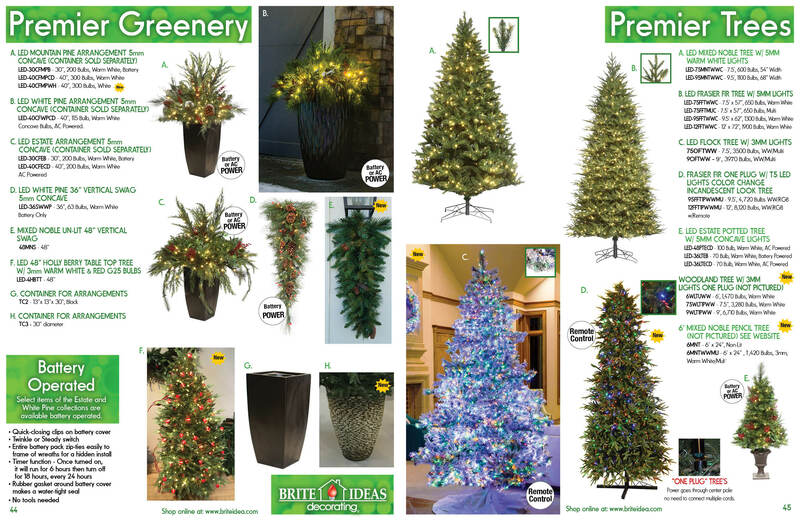 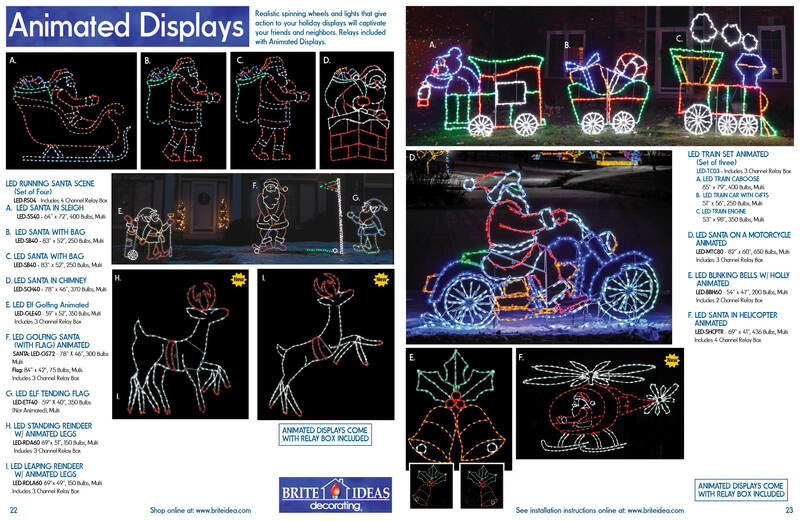 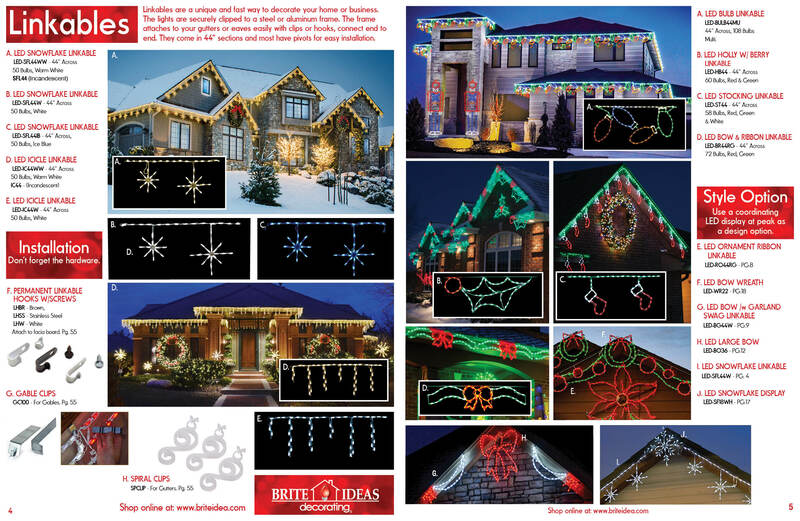 The 35-foot light strands from Brite Ideas are made with energy-efficient LED bulbs that are long-lasting and extra bright. 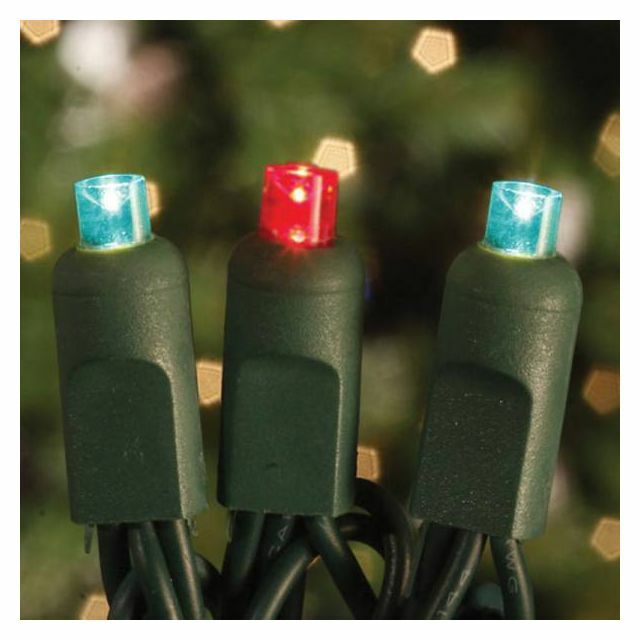 They have a true color, so you'll be able to pick out the red, the white and the blue - even from a distance. 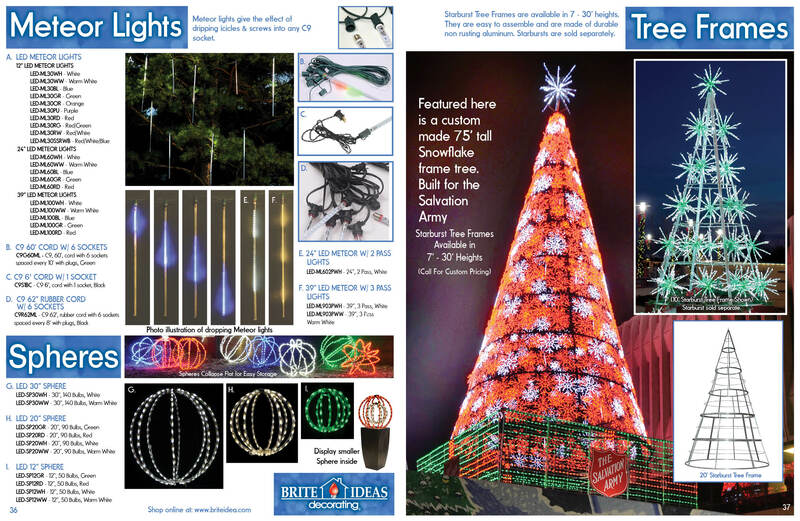 Each strand contains 70 LEDs and the bulbs have a unique concave shape for more precise light distribution. 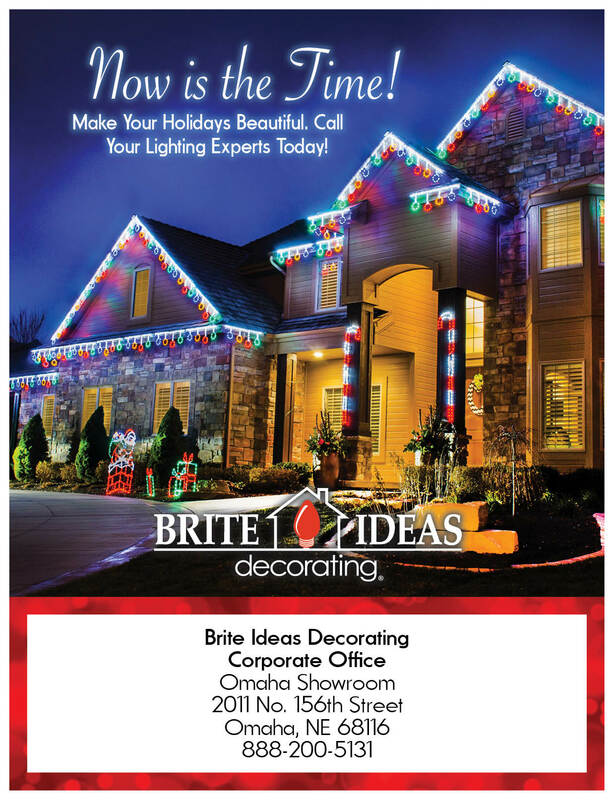 There's nothing like getting back to the basics when it comes to decorating. 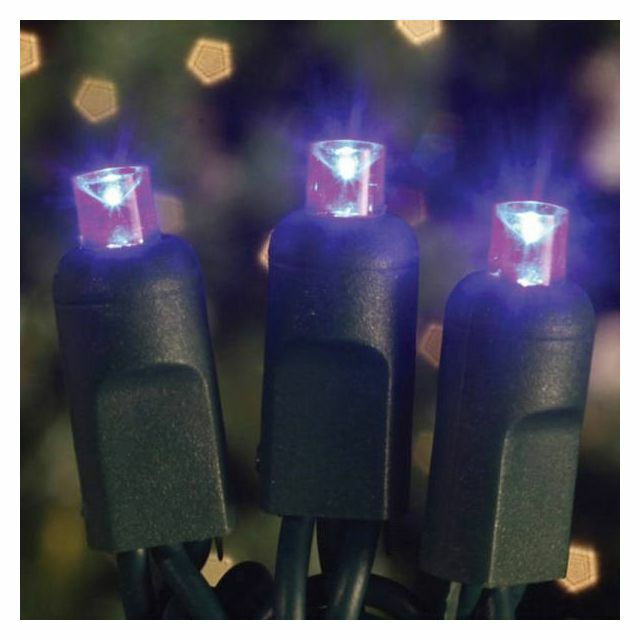 Celebrate the United States of America with a colorful trio of LED lights. 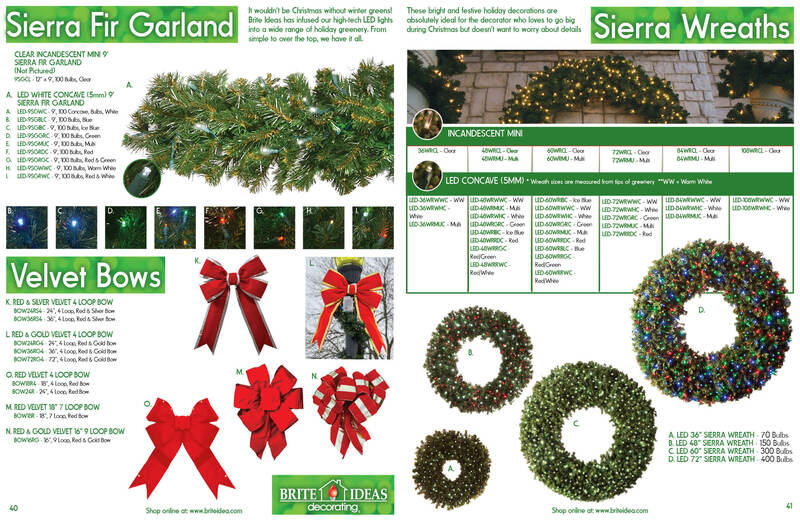 Hang a strand in your home, at your business or even in the backyard to kick off your summer events. 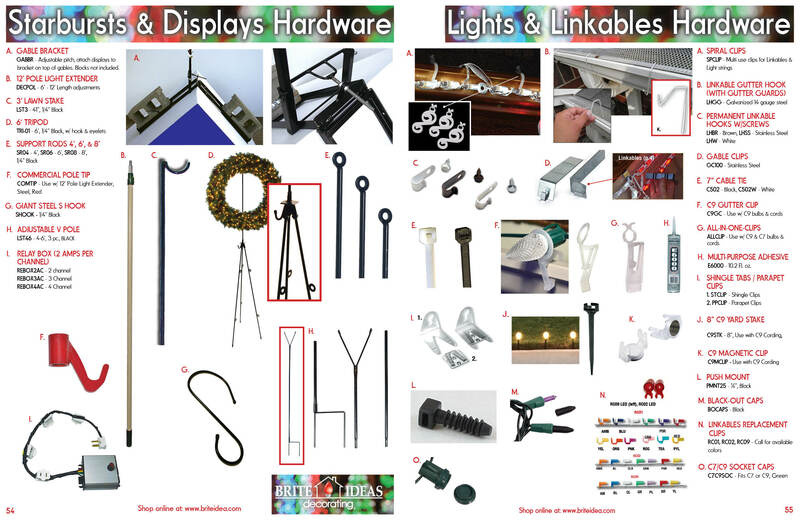 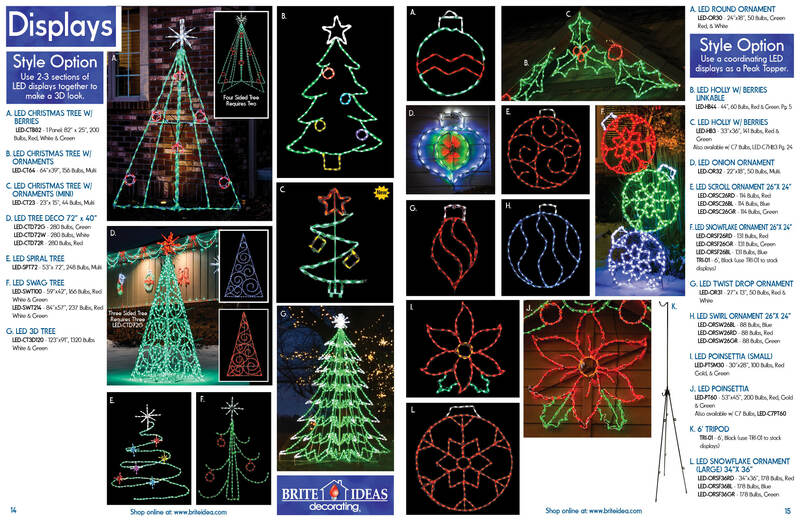 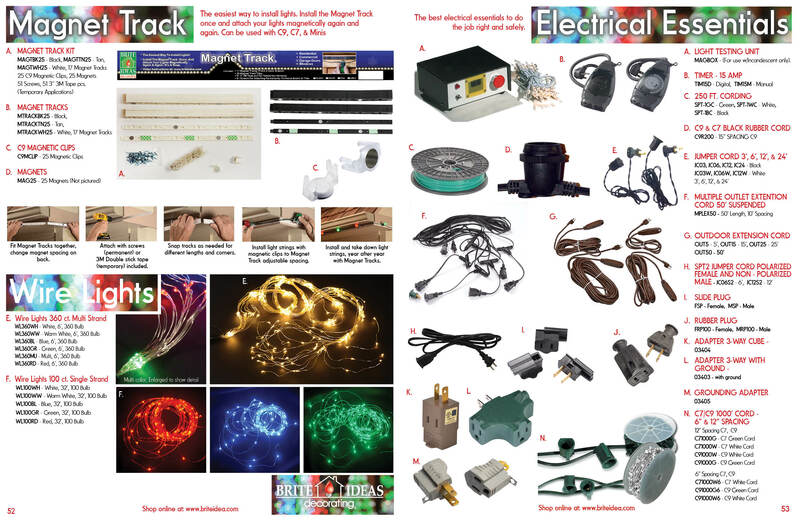 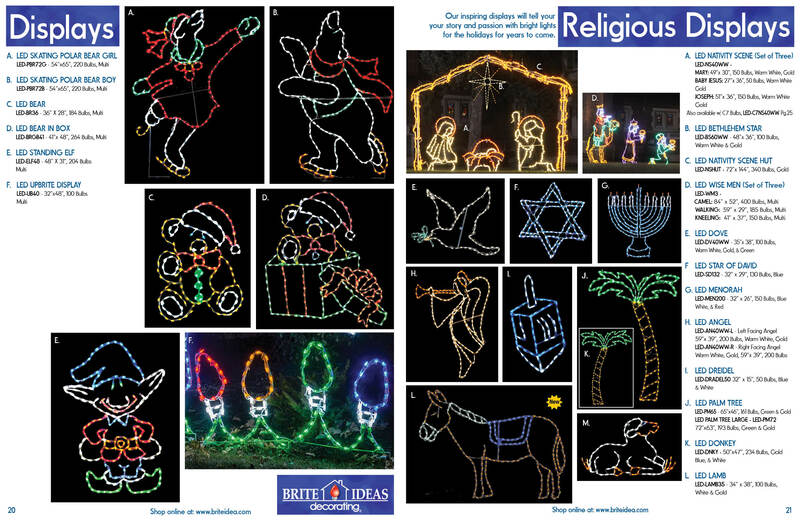 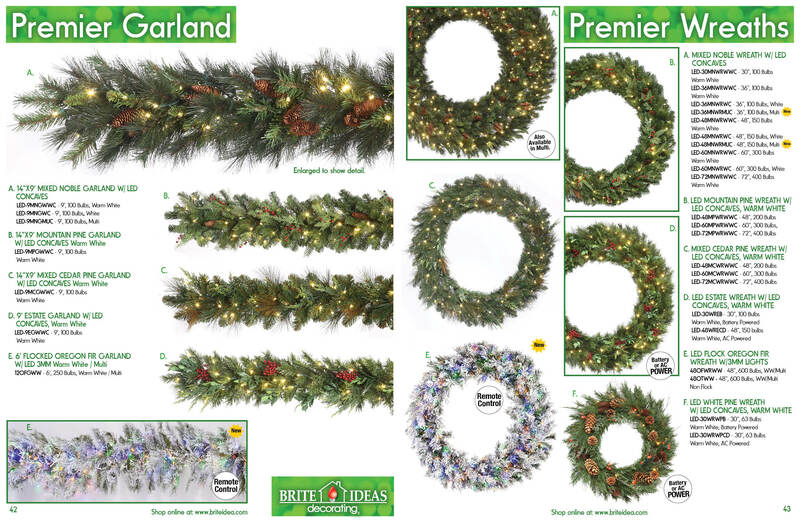 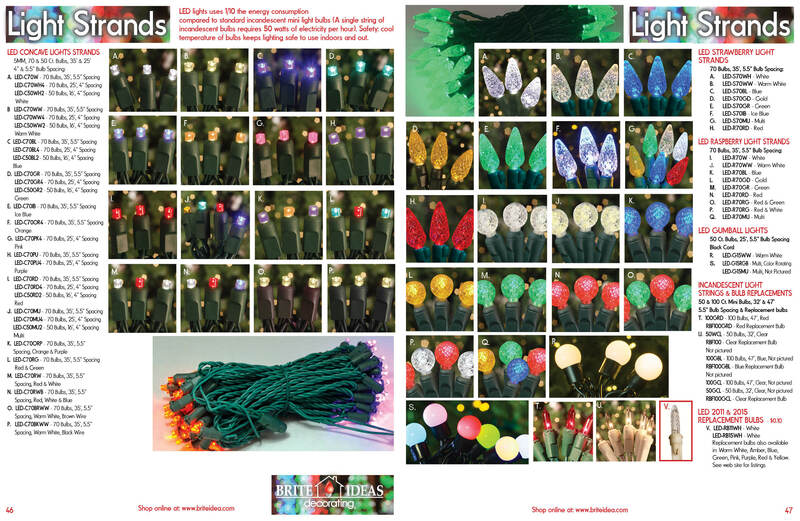 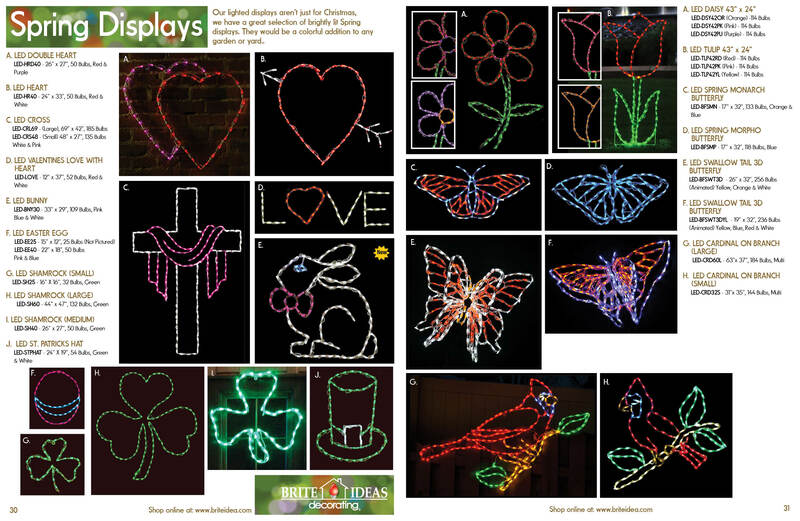 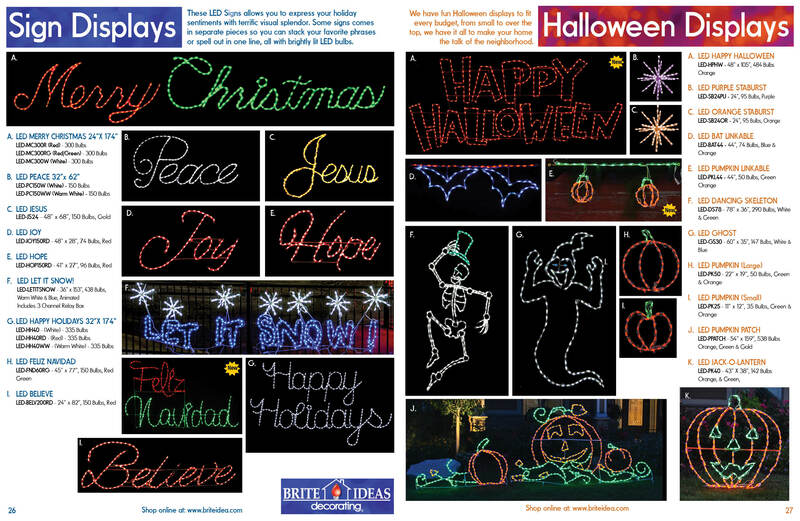 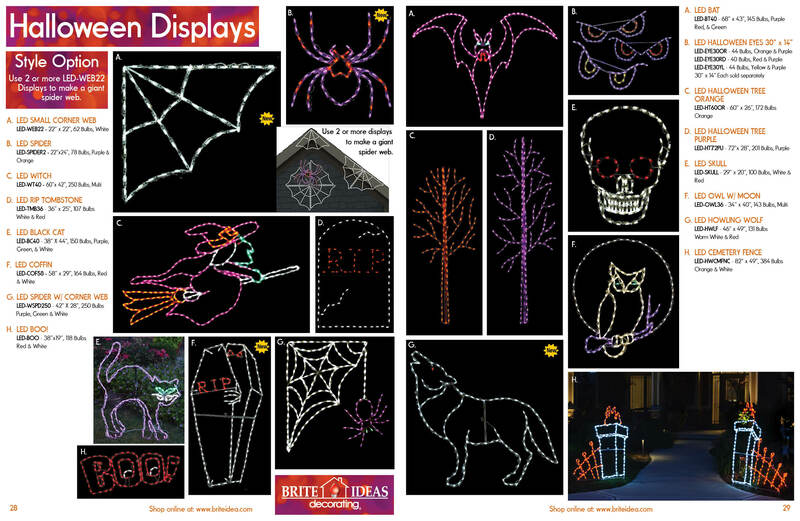 The LED strands can be used indoors or out and are affordable to own and operate. 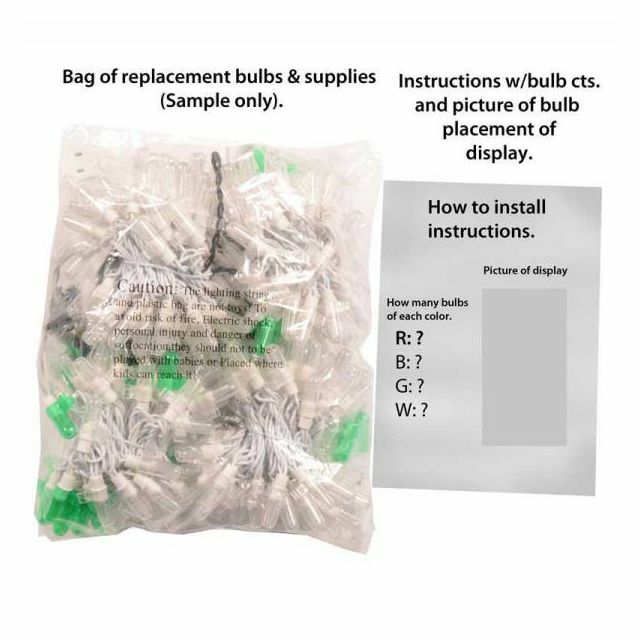 Best of all, the bulbs are super long lasting and require virtually no maintenance. 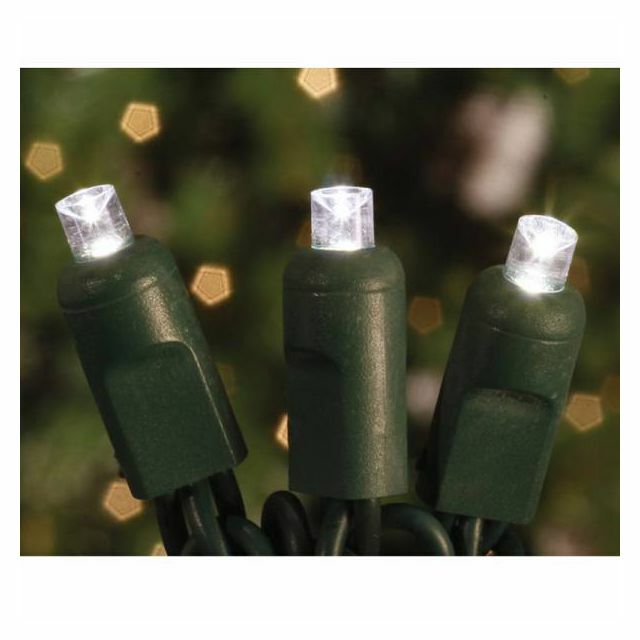 They stay cool when they're plugged in, so they're safe to use indoors or around other decorations. 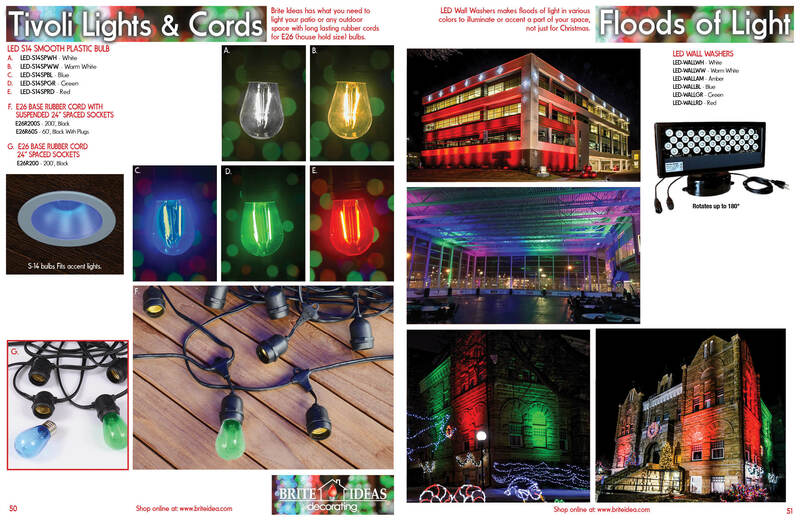 When used outdoors, the light strands are resistant to water and weather, so they can handle the elements with ease. 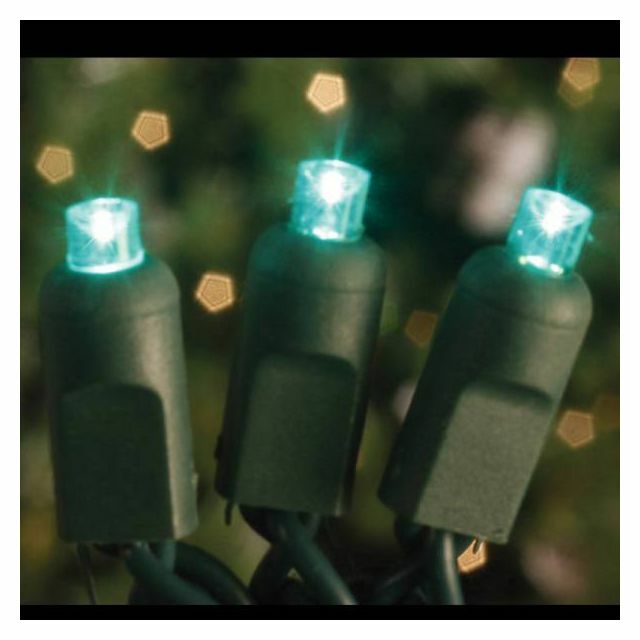 Order your red, white and blue lights for outdoors today and celebrate the country's heritage and history in style.